Join us this week as we hop on the App Store Express and scour with surgical precision to find the best cooked apps to talk about now. 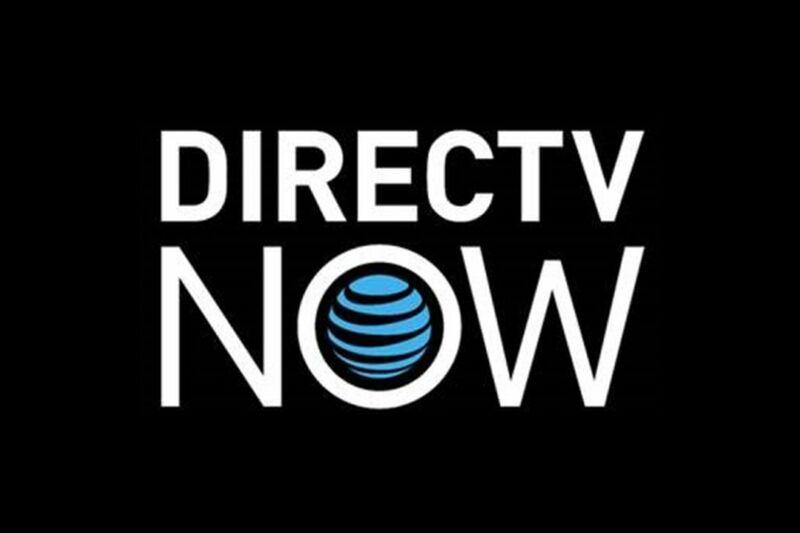 We start the show with a discussion of AT&T’s new DIRECTV NOW streaming TV service and how it compares to other options already available. Then, in keeping with the streaming media subject we take a look at Netflix’s new offline viewing feature. As for new games we’ve got a trio of fun with the irreverent sequel Amateur Surgeon 4, platformer/speed run game Le Parker: Sous Chef Extraordinaire and another of Asmodee Digital’s excellent board game ports as we ride along with Colt Express.